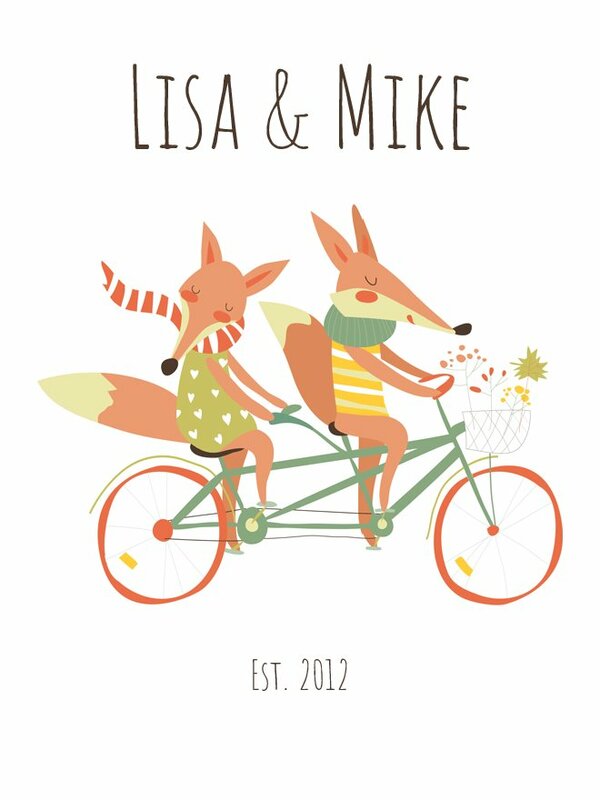 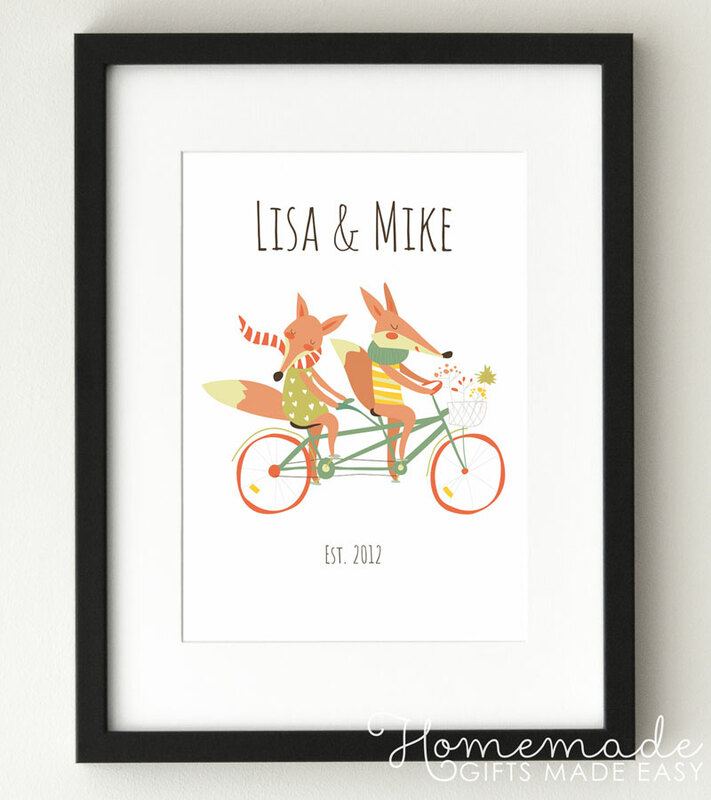 Create this cute personalized "Foxy Couple" poster for your boyfriend or partner. 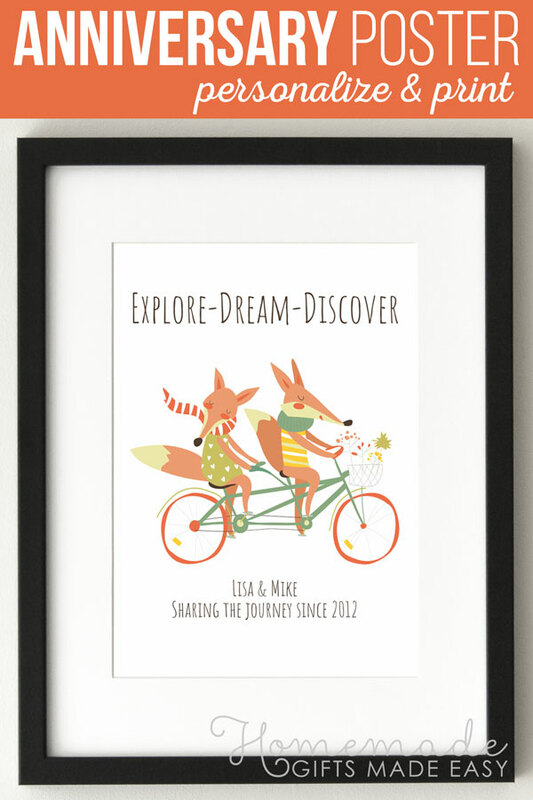 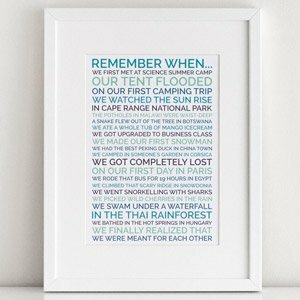 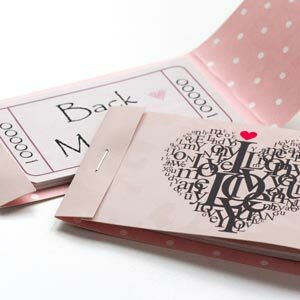 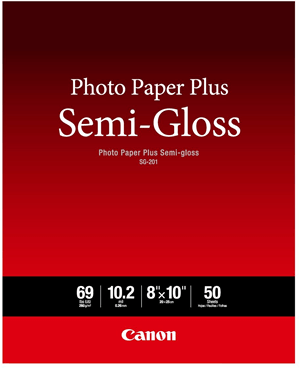 Print it, frame it, and you've got a creative and fun gift that your they will love! 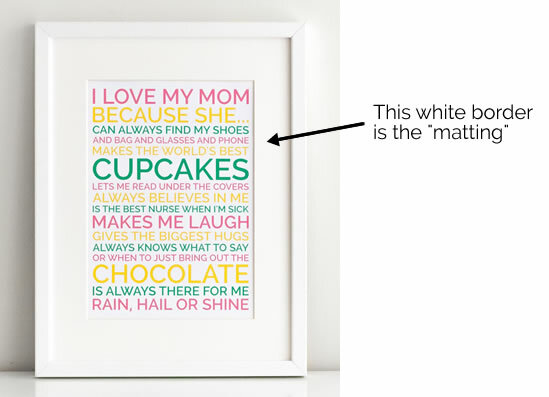 Customize the text with your names, year you got together, or anything else you'd like to say!